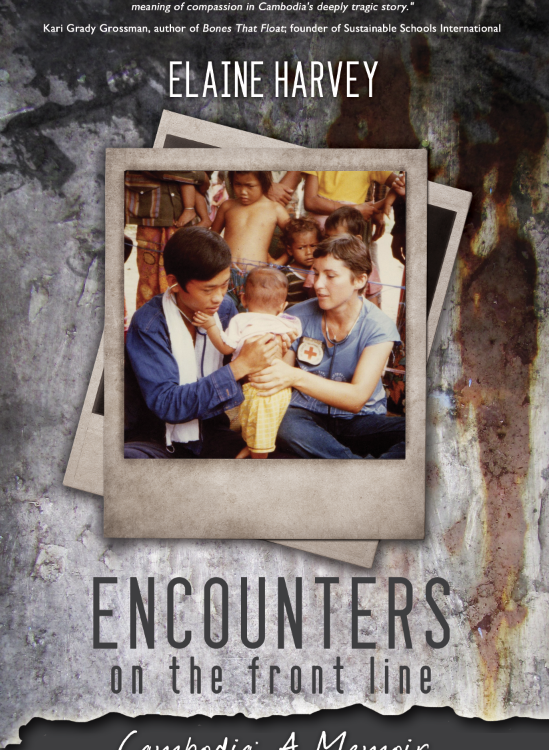 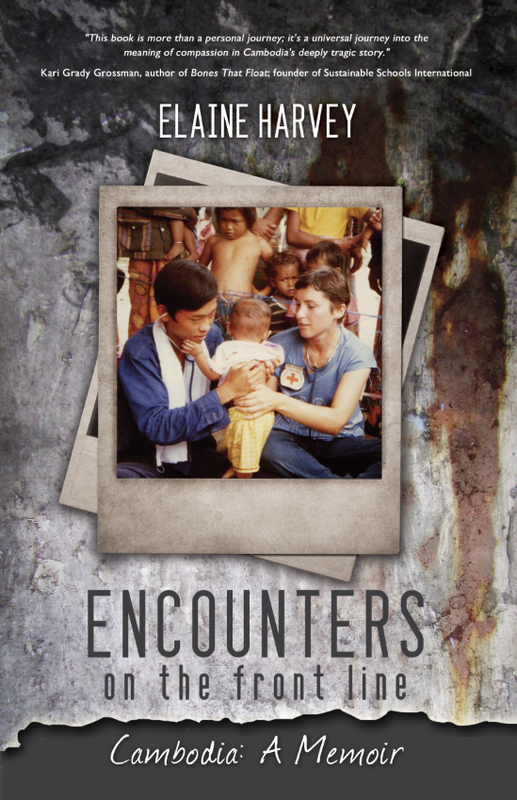 Encounters on the Front Line is Book of the Day! 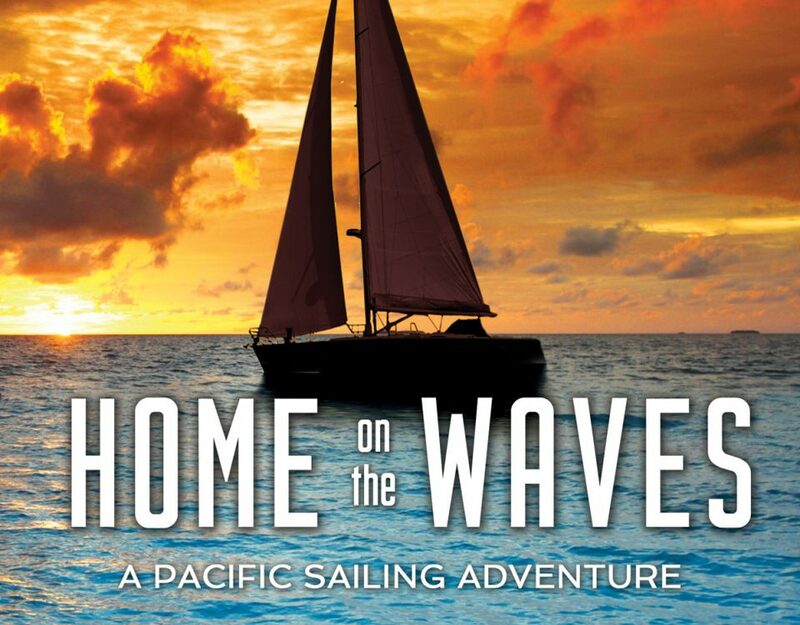 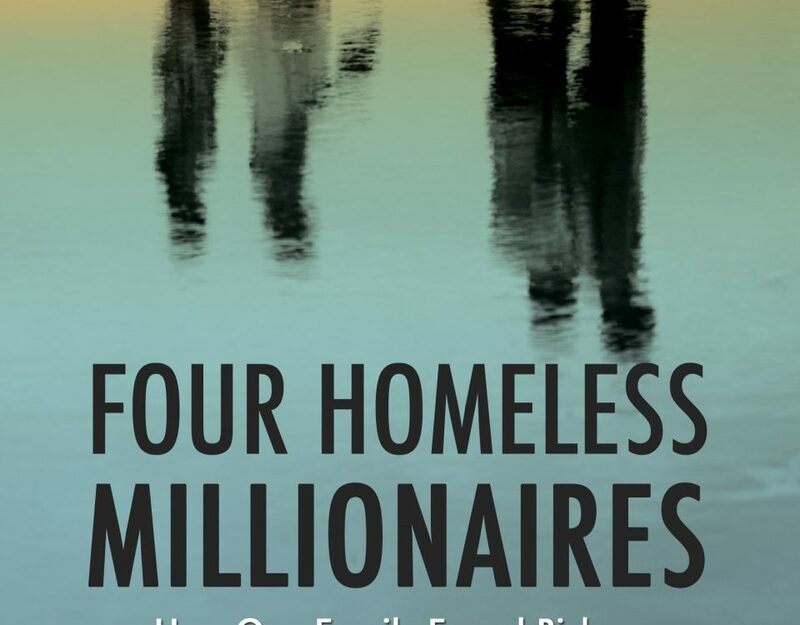 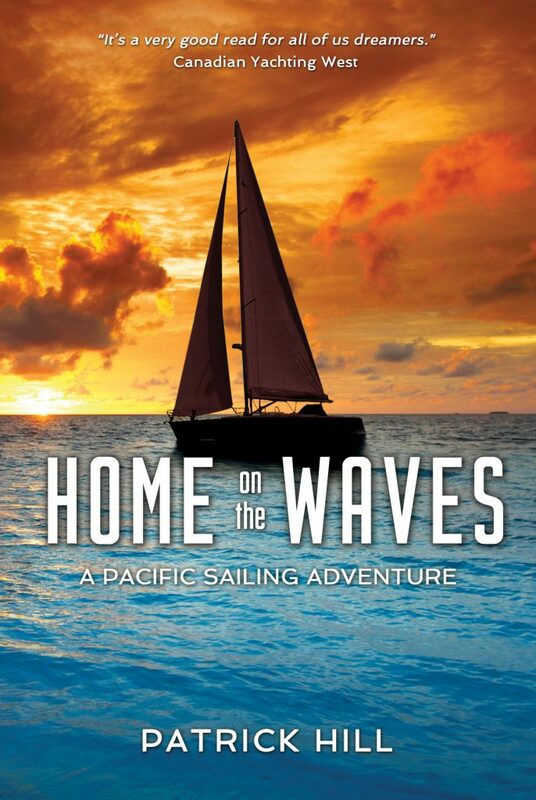 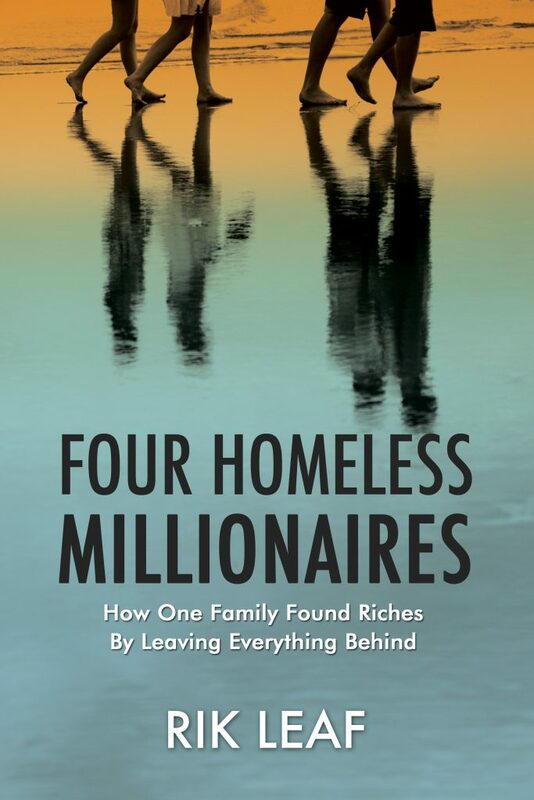 Home on the Waves is Book of the Day! 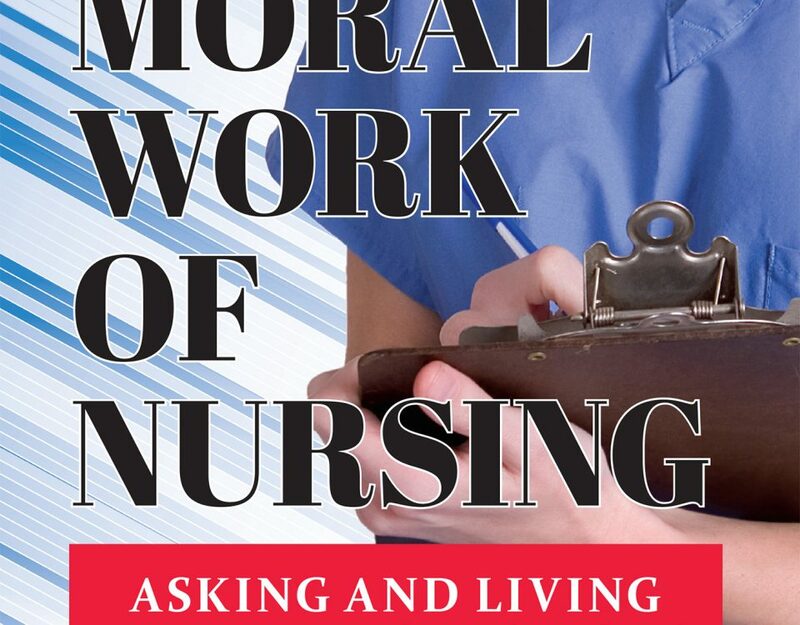 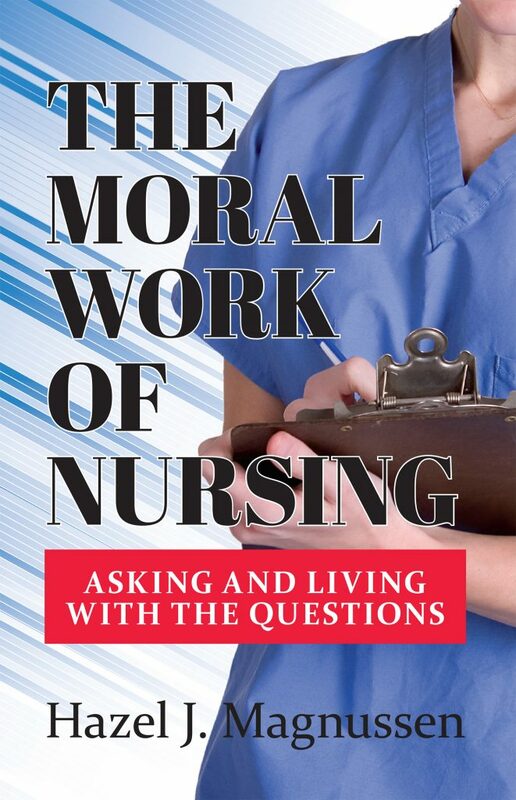 Moral Work of Nursing is a 2016 Journey Awards Finalist!